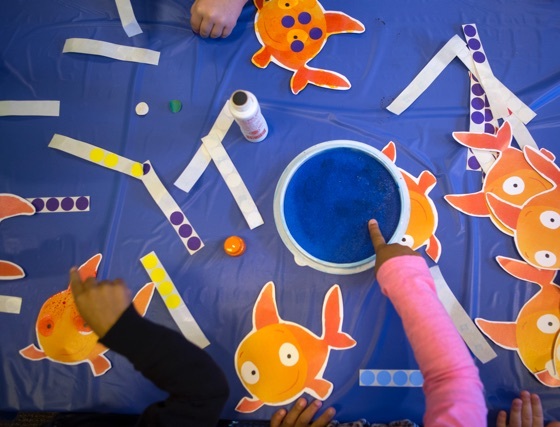 Prepare for teaching certification in pre-K through fifth grade. 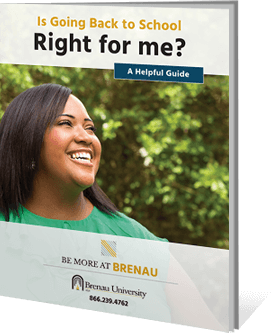 The online bachelor’s degree in early childhood education at Brenau prepares you to work with children, families and communities to provide quality educational experiences for young children from birth through the elementary school years. Early childhood teachers are also sought after for consultancy and professional development work in the area of children’s services.